How do I Fight Identity Theft? 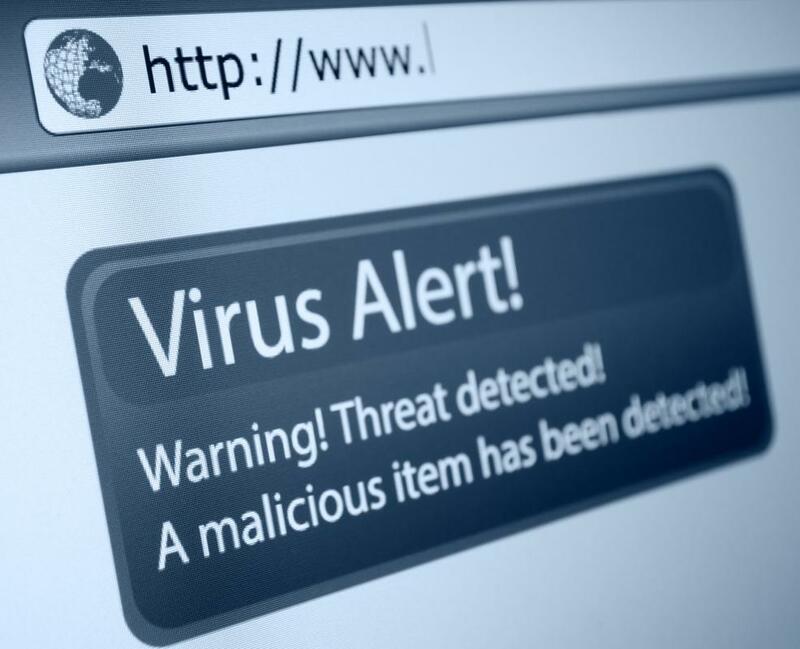 Computer viruses sometimes result in identity theft. Consumers should only provide personal or credit card information when they initiate calls. 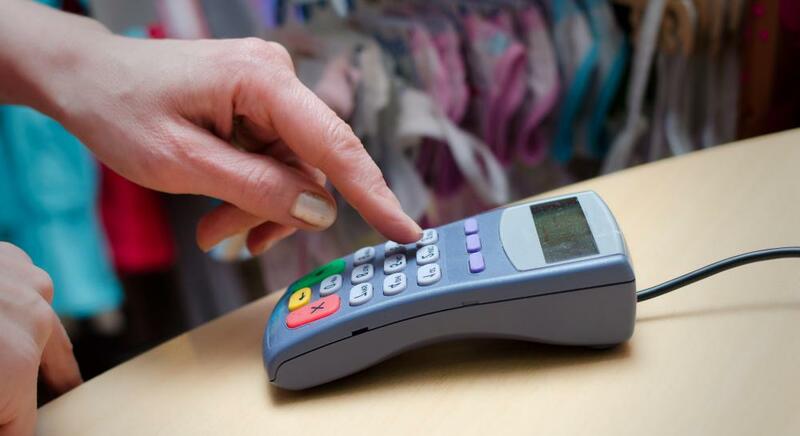 Debit card PIN numbers should be changed regularly to prevent identity theft. 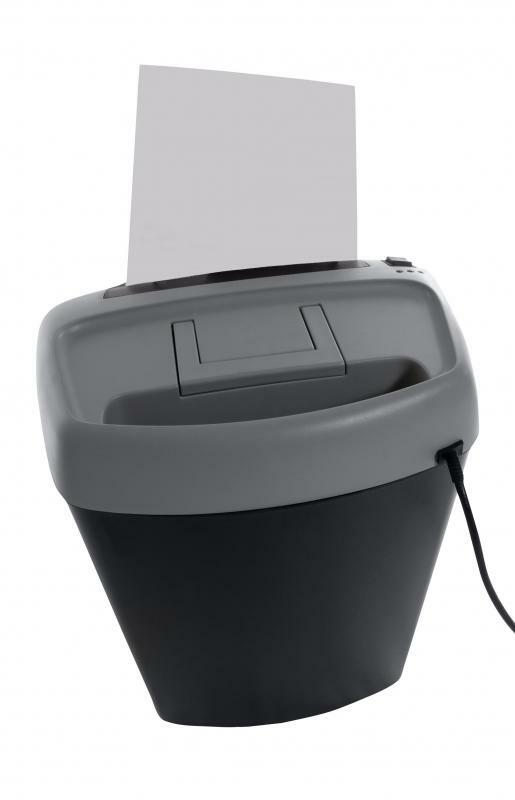 Shredding old bills and other documents can prevent others from accessing information like Social Security numbers. Social Security cards and driver's licenses carry information that can be stolen and illegally used by identity thieves. 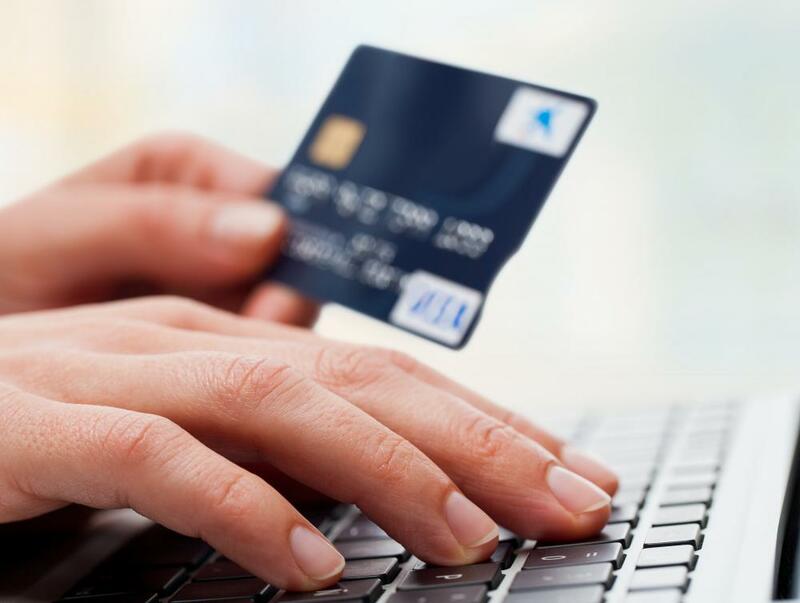 Consumers should only shop from trusted online businesses. 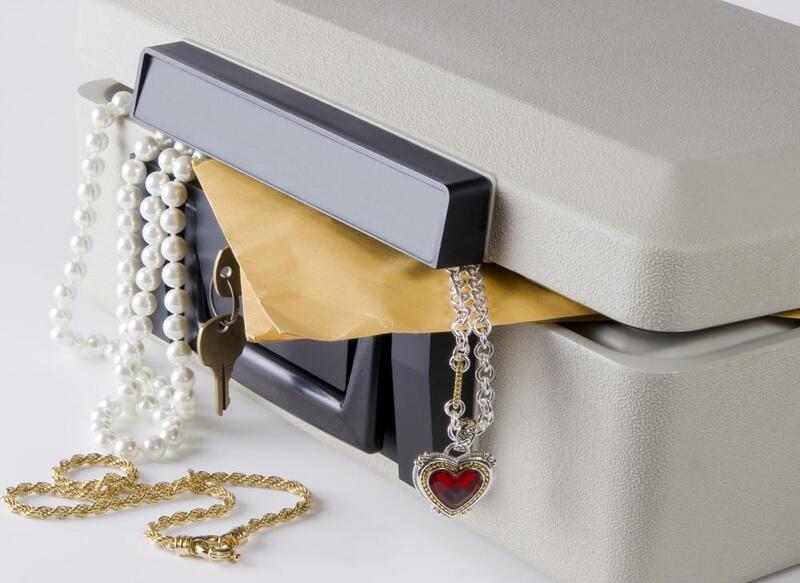 Storing important documents in a safety deposit box may help against identity theft. There are a number of steps that can be taken to fight identity theft. Individuals who protect information related to identity, such as passwords, personal identification numbers (PINs), account numbers and identification numbers such as social security numbers (SSN) are less attractive targets to thieves. People who learn to identify potential scams and traps also are less likely to fall victim to identity theft. Old documents such as bills and bank statements can be gold mines for identity thieves, especially when matched up with other records. In an age when paper products typically are recycled, thieves don’t even need to get their hands dirty to find old credit statements, phone bills or other personal records. To fight identity theft, these documents should be shredded before disposal. Similarly, sensitive information should not be left in the open. A burglar might break into a home for the television and silverware, but a bank statement left on the kitchen table will not go unnoticed. Storing documents out of sight is a good way to fight identity theft. Another way to fight identity theft is to memorize important numbers. When someone keeps a PIN in a wallet next to a bank card, a thief who steals the wallet also has access to that bank account. A SSN or similar identification number can help the thief to apply for new lines of credit in the victim’s name. Carrying these numbers in a wallet is not recommended. Phishing scams trick individuals into releasing important information. Official-looking emails, seemingly from reputable businesses, might request “confirmation” of identity information. These can be very convincing, with genuine logos and text lifted from actual businesses. Usually, they warn about some sort of dire emergency requiring immediate attention and cooperation. Similar strategies also are carried out by phone. To fight identity theft, consumers should provide identity confirmation only when initiating contact with a business. Any business or institution making contact with a customer already has this information. Even when the email or phone call seems genuine, consumers should not click on links or continue with the phone call. Instead, reliable contact details, such as from a previous bill or statement, should be used to initiate new contacts. That way, the individual can be sure of dealing with the genuine business or institution. Perhaps the most important measure that can be taken to fight identity theft is to keep a close eye on financial statements. By checking monthly credit purchases and bank transactions, the consumer can identify possible identity theft as quickly as possible. Of course, if any suspicious charges or withdrawals are identified, the relevant businesses should be notified immediately. What are the Different Types of Identity Theft Scams? What is an Identity Theft Program? What are the Different Types of Identity Theft Assistance? What is Corporate Identity Theft? What is an Identity Theft Resource Center? What is Involved in Identity Theft Restoration?